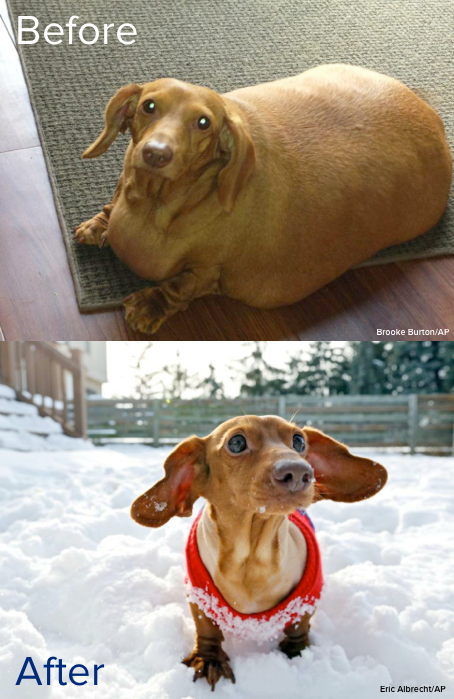 Dennis the dachshund goes from 56 pounds to 12 pounds on doggie diet! This entry was posted in health and tagged compounding, Compounding Pharmacy Roseville, Compounding Pharmacy sacramento, dogs, pets, weight loss by Professional Village Compounding Pharmacy Sacramento. Bookmark the permalink.